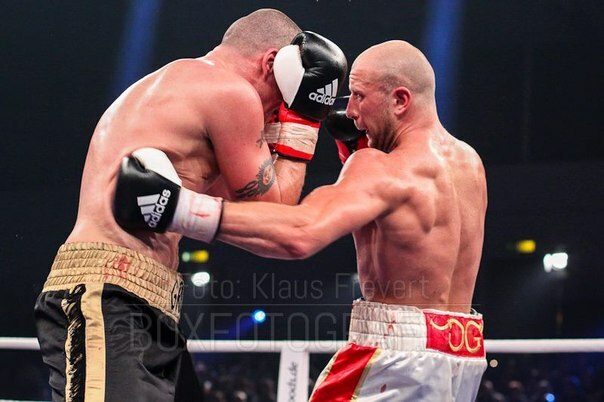 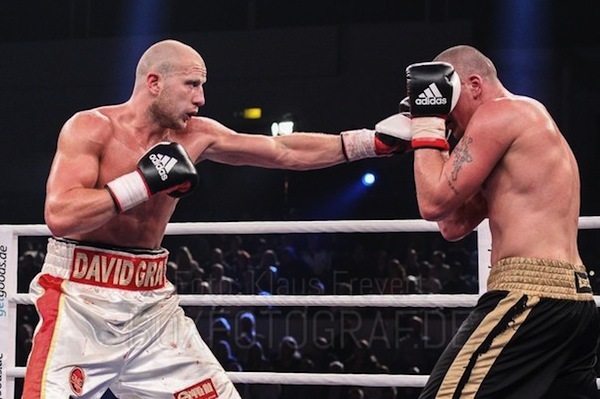 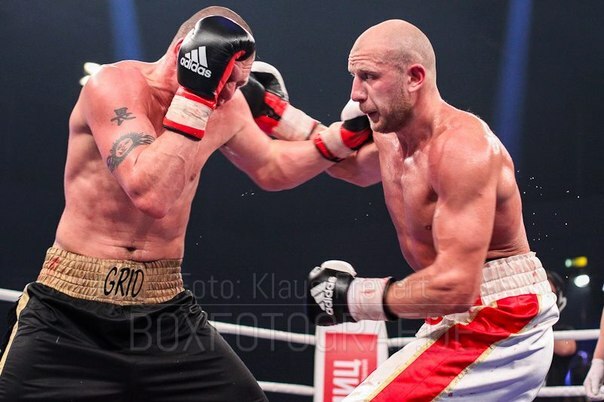 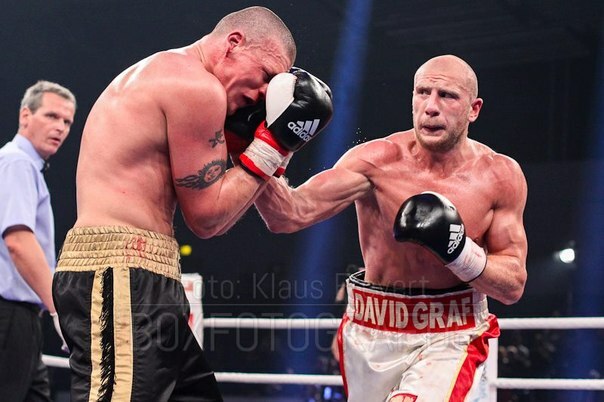 HyeFighter David Graf (Vahagn Sahakyan) kept his perfect record in tact by beating Martyn Grainger at the Sporthalle, Alsterdorf in Hamburg, Germany on Saturday September 29, 2012, improving to 8W (6KO) with no losses. 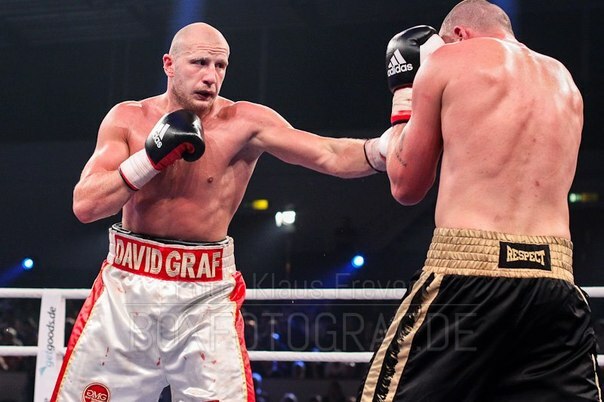 Graf was in control of the entire fight with his powerful punching abilities and even dropped Grainger during their 6 round match. 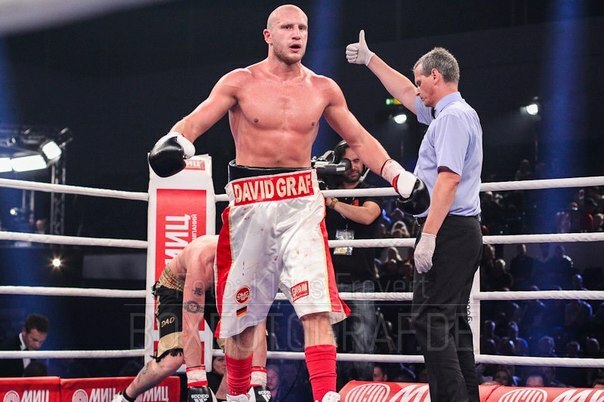 Graf is definately one of those fighter to keep an eye on as he rises through the ranks and starts to make a name for himself.